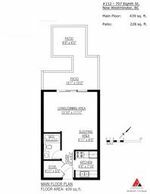 This cute studio comes with an amazing private and quiet outdoor space, over 225 sqft! All updated with a new kitchen including full size appliances, laminate floor, tiles, new bathroom and crown mouldings. 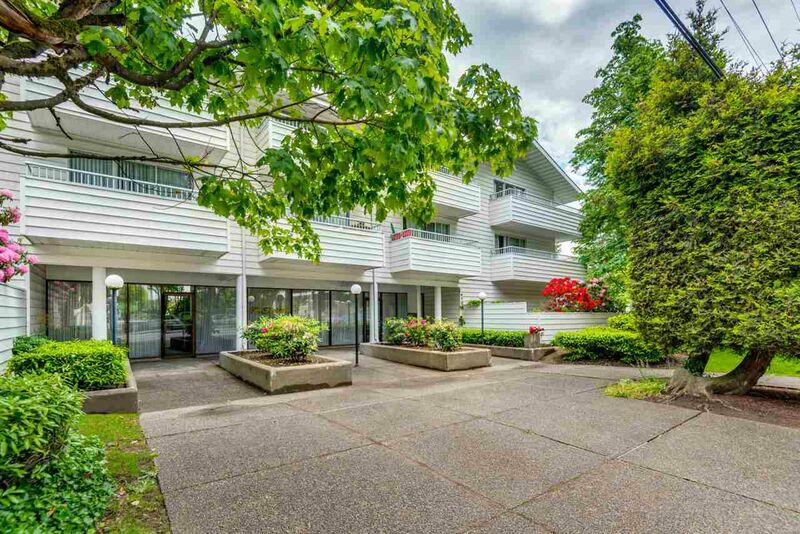 This condo is a fantastic opportunity for investors or first time buyers. No rental restrictions. Located in Uptown just across the street from Moody Park and everything you need within walking distance. Open Houses, Sat & Sun, June 17/18, 12-2pm.